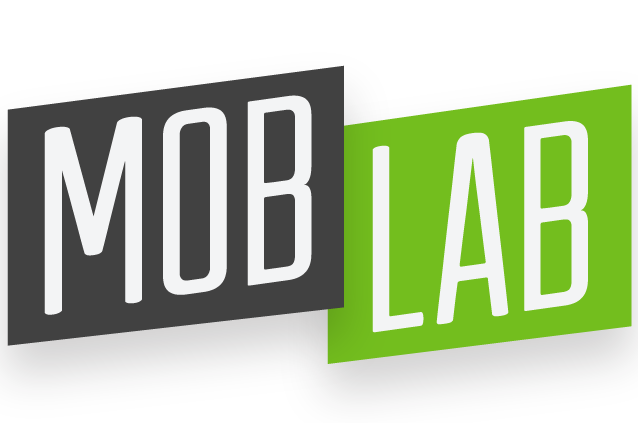 The Mobilisation Lab is a global learning and collaboration network to equip progressive movements and leaders to adapt and thrive in the digital, people-powered era. A key aspect of that work is improving the way all of us in the social change world plan and implement campaigns so that those campaigns are much better grounded in the needs and motivations of the people we’re trying to inspire to take action. Use Audience Insights to Ground Your Campaign – Before generating any sort of campaign tactics, we encourage everyone on a campaign team to go and have open-ended conversations with people who we’d want to make sure are engaged in the campaign work. These conversations aren’t about testing specific ideas or messages. Rather, they seek to gain insight into the needs and motivations these people feel around a given topic, to understand what’s really driving them. We then aggregate the dozens of total conversations together and pull out key insights which can be used to help generate ideas that are grounded in what the team learned in their conversations. Constant adaptation throughout – Even once launched, campaigns should constantly be taking in feedback and using that feedback to update both strategy and tactics. What effects are your activities having? Do those effects alter your understanding of the area in which you’re campaigning? Do they indicate some way in which you should shift either your tactics (to have greater impact) or your strategy (due to a better sense of how the system you’re campaigning to shift actually works)? One campaign we worked with involved engaging tech workers in a social change effort. The first step listed here — audience insights — was absolutely vital. The campaign team knew that tech workers were important, but viewed them as very different and foreign from themselves. In the interview prep, one of their questions was “how do you make friends?” But when the answer turned out to be “just like anyone else,” and those interviews were combined with the rest of the team’s, they learned that most tech workers really want to make a difference, they just aren’t always sure how to do so. Feedback loops are absolutely crucial throughout a campaign cycle — from first plan all the way through execution. And those feedback loops are fed through action — whether that’s learning from campaign activities later on, or by seeking insight and feedback before you’ve even really figured out what you’re doing. Interested in learning more about applying these techniques? 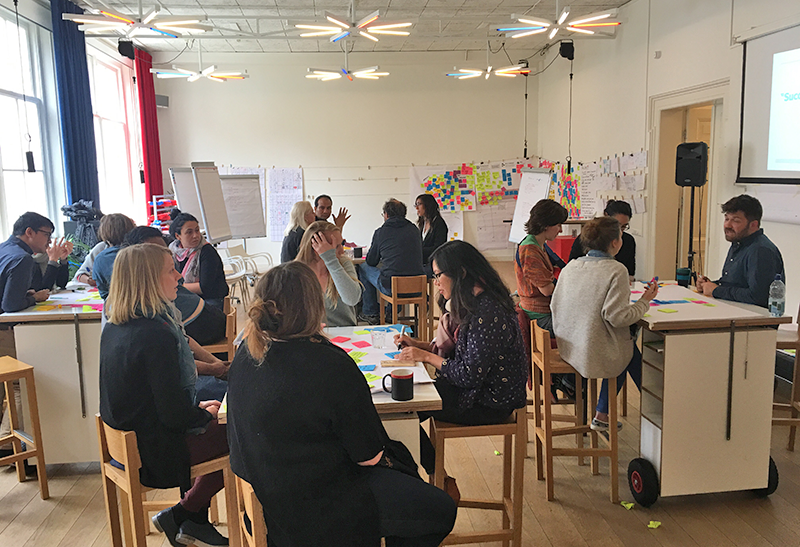 Join one of our upcoming Campaign Accelerator Facilitation Trainings in London, San Francisco, or Hong Kong! Ben Simon has been leading and advising on modern campaigns for more than a decade. 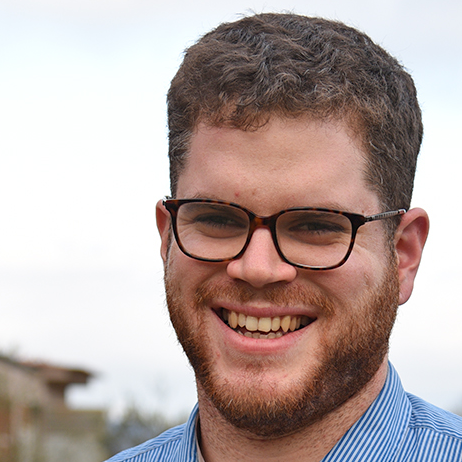 Prior to joining the Mobilisation Lab in 2013, Simon guided digital advocacy for the Democratic Party, Mozilla, and a range of other campaigning organisations. Simon is an experienced trainer, meeting designer, and facilitator, having led workshops and trainings all over the world.